MAKEUP SALE! Get it Before it’s Gone! 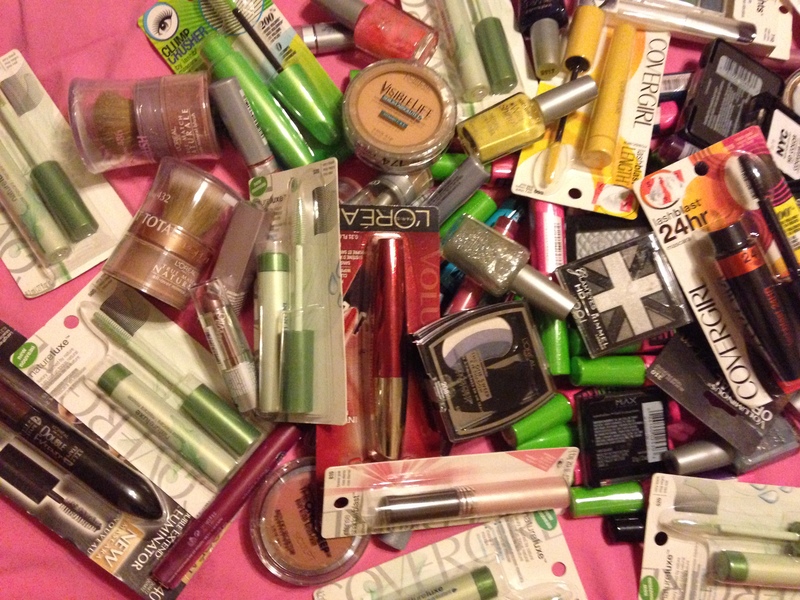 I’ve cleared out my makeup collection and you can reap the benefits! I wanted to “lighten the load” of my makeup collection so I’ve compiled all the items I haven’t used (so BRAND NEW still in packaging) and listed them on my eBay store. I have more items listed than in the photo below so check it out! I also offer combined shipping discounts so you can really save. Items are brand new and listed for less than retail so definitely check it out before it’s all gone! It’s not easy to find a great highlighter/luminizer. I’ve given up on finding them at the drugstore, but I’ve been on a journey to find one that isn’t $29 like my current favorite (and everyone else’s), NARS Albatross. Sephora has a baked luminizer in two shades (Star Dust and Light Beam) for just $12 each. I decided to put them up against NARS Albatross in my very first Battle of the Brands. Have you tried the Sephora baked luminizers? What did you think?